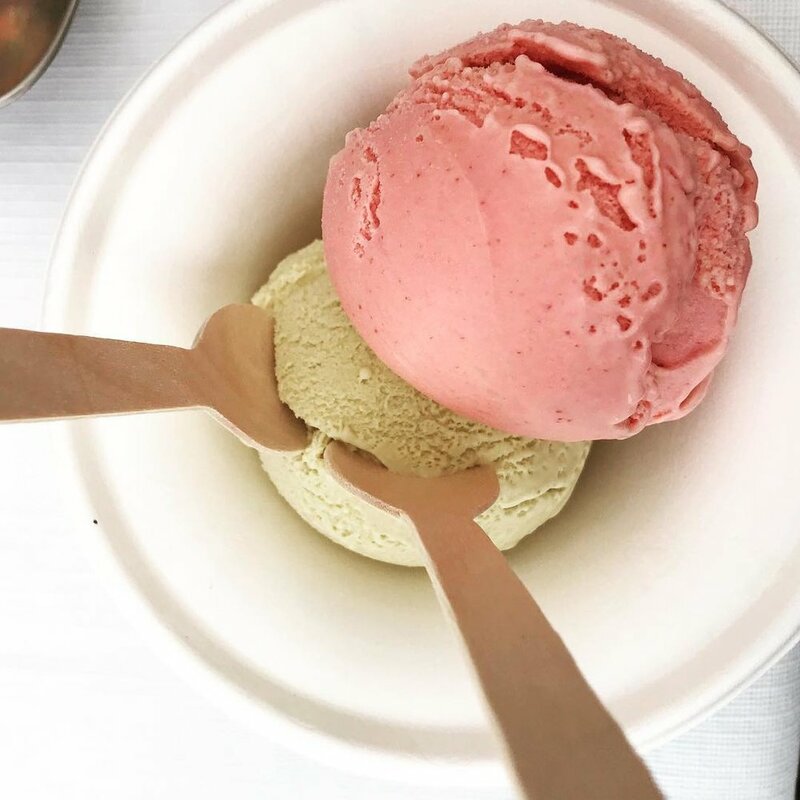 Every month you get to experience three new flavors - two kefir ice creams and one sorbet. On the last Saturday of each month, we will meet in Bed Stuy to dole out our latest creations. Make sure to pick up a Culture Cream freezer bag for easy transport! On the second Wednesday of each month, we will all meet at our barn in Germantown for pick up. We will provide beer and pizza to celebrate a new month of delicious Culture Cream in our freezers! 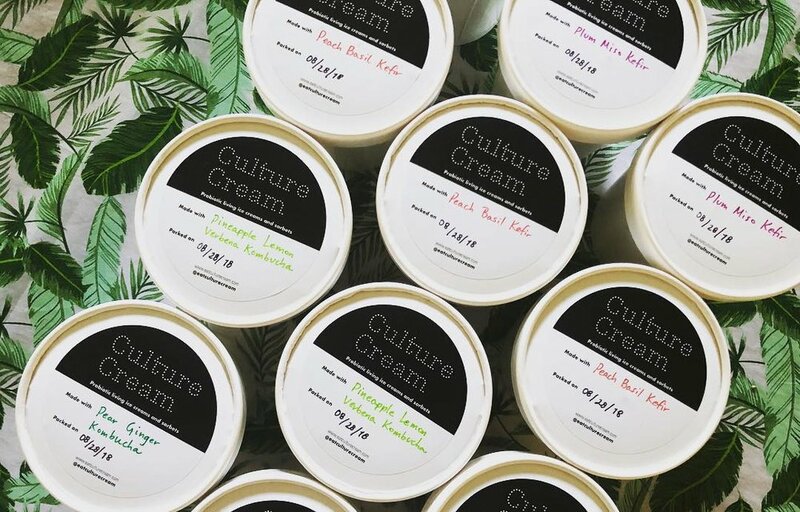 For an additional cost of $10 per month, have Culture Cream delivered right to your freezer.